More of the same great technical information from the first edition! 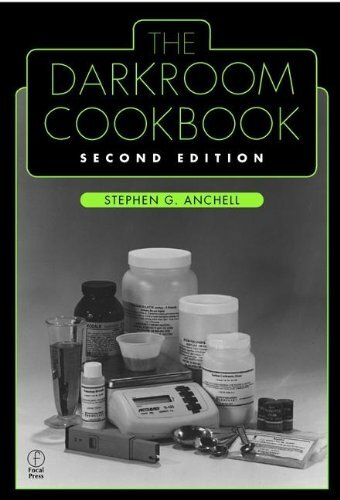 170 photographic formulas (20 new ones), in-depth analyses of which formulas to use when, and handy tips for every aspect of the darkroom. A superb guide and resource.